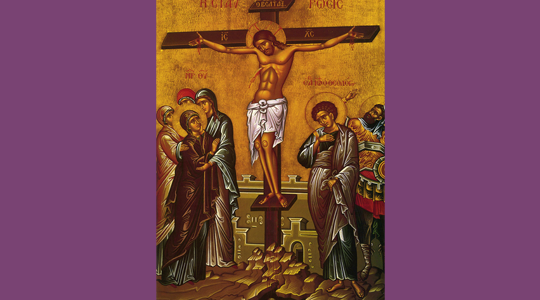 This Lenten activity is an opportunity for catechists to connect Holy Week and the end of Lent to the celebration of Easter. We are all familiar with Easter Baskets. This activity takes the Easter Basket and transforms it into a Holy Week Basket in preparation for the celebration of Easter. Place a traditional Easter Basket (filled with that fake green grass!) in the center of the room. rent an inspirational film such as Jesus of Nazareth, King of Kings, The Greatest Story Ever Told, The Passion of the Christ, Fr. Barron’s Catholicism, etc. fast from surfing the Internet, spending time on Facebook, etc. keep a quiet atmosphere on Good Friday: no TV, radio, or computer for a few hours in the afternoon. Have each young person take one of the eggs and open it to get their Holy Week suggestion. Go around the group and ask them to read aloud the Holy Week suggestion they received. Announce the times of Holy Week services at your parish and encourage the young people to attend and participate. 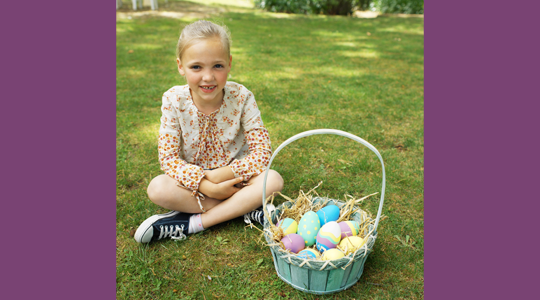 Play some quiet instrumental music and invite the young people to come forward one at a time to place their egg back in the basket in preparation for the celebration of Easter. Remind them that the egg is a symbol of the tomb of Jesus from which he arose. Lent 2013: Here Are My 40 Ideas for 40 Days! This is the world’s stupidest questions, but here goes! How do I read the whole post? I went to Lenten Activities under Liturgical Seasons and Feasts, then clicked on several of the titles, but I still can’t read anything but the first few words. Karen, give me an example of one so I can make sure that there’s not a problem with the links. HI! I love your ideas…going to try this today with our Sunday Children’s liturgy of the Word group…big age range. We have 4 year olds and 6th graders. I am planning to have the bigs help the littles read and understand the messages after from the eggs after we do a Reader’s Theater of today’s gospel.